hen creating a flight plan in the Site Scan Field app, sometimes you need indicators to know exactly what area to survey or what areas to avoid. 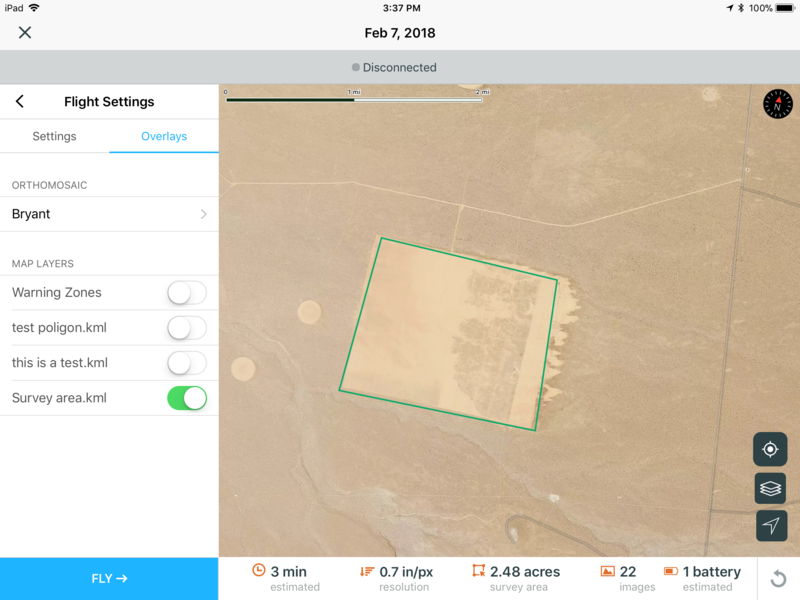 To do this, you can upload a KML file to the Site Scan Manager and display it as an overlay in the Field app when planning out your flights. 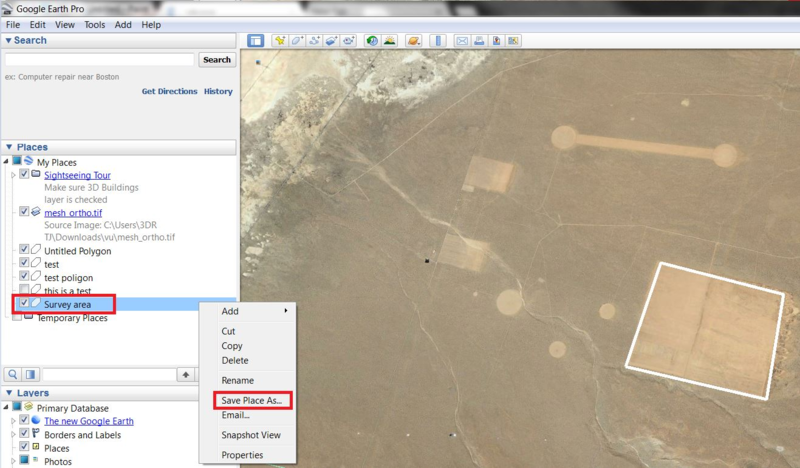 You can create a KML file using Google earth which you can download from here. 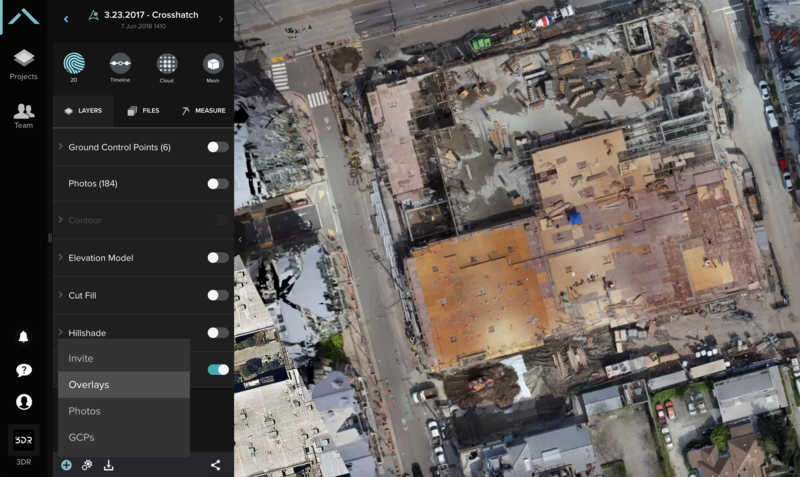 First, open Google earth and go over to the area where your site is located and zoom in where you need to. Next, click on the “Add polygon” icon at the top. This will open up a new window. 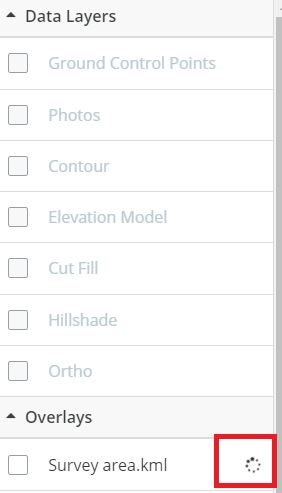 In this new menu, within the “Style, Color” tab you can name the KML, choose the width of the lines of your Polygon and choose how it will be displayed on the map, be it filled, outlined or both. A suggestion is to choose outlined to make sure you can still see the base map underneath. After that, simply save the KML file in the directory you want. 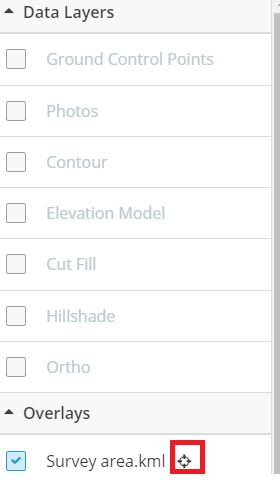 The next steep is to upload the KML on to the Site Scan manager by selecting the overlay option on the + button on the bottom menu. Click on the upload button on the bottom right to locate it in your drive and click on done once it finishes uploading. Once the spinning wheel in the overlays menu disappears you can enable the KML on your map. Click on the cross hairs icon to travel to the location of the Polygon. If you can see this overlay in your Site Scan Manager, that means you will also be able to see it in the Site Scan Field app. 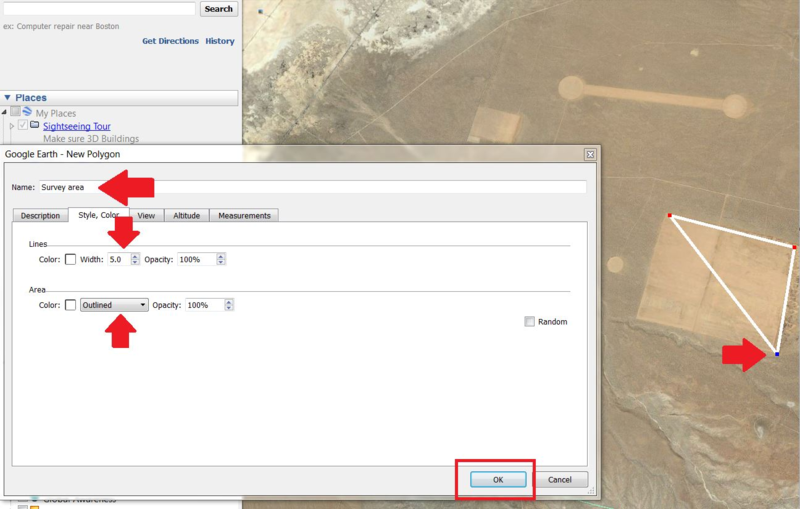 Enable it in the Flight planning screen within the overlays tab. Remember to cache it in the memory of your iPad while connected to the internet if there’s no internet connection out in the field. If it doesn’t show up at first, simply restart the app while still connected to the internet.